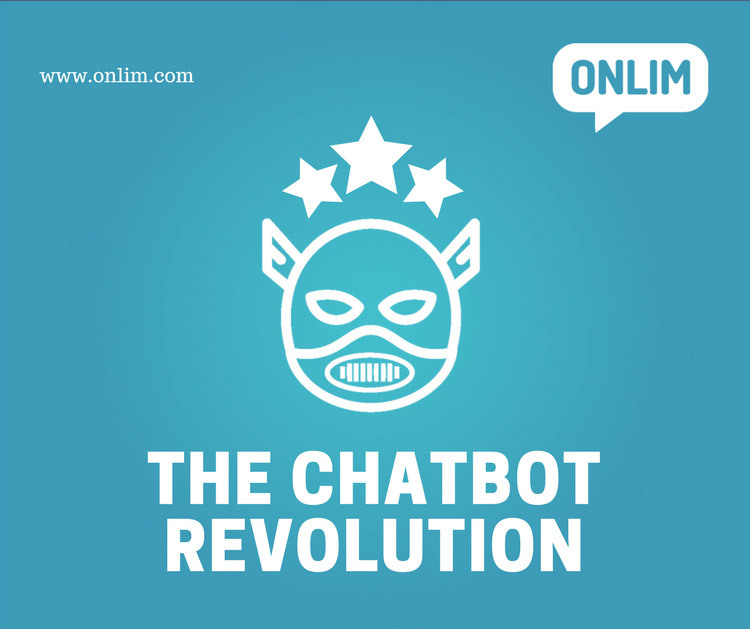 Here you can read more on the History of Chatbots. If you have read the article above, you see that there are quite some famous chatbot examples that were developed decades ago. So why did this breakthrough only happen now? It seems there are two reasons for that. First, technological advancements in chatbot technology artificial intelligence and second, the rise of mobile messaging. Chatbots developed over the course of time after 1966 were used as references and partially also as frameworks for the ones that followed. So of course, chatbots, the technology and their understanding became better over time. 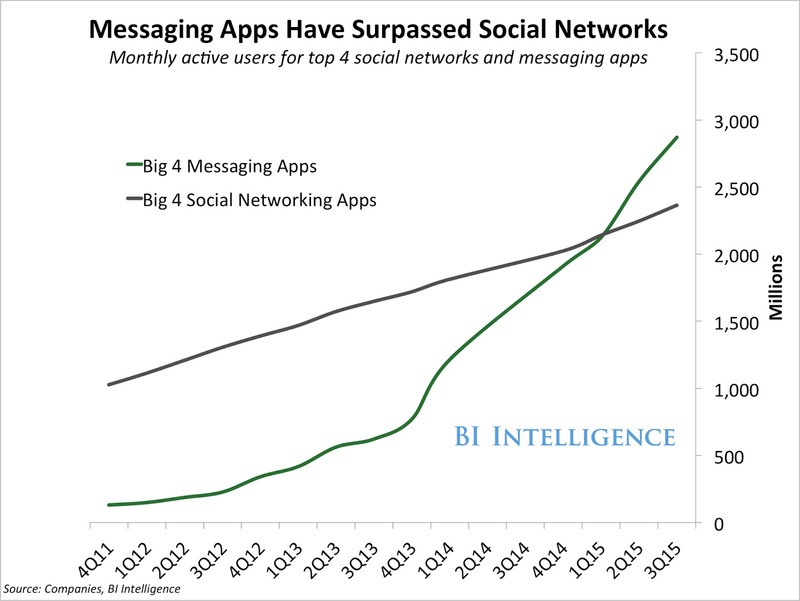 Another important factor is the rise of mobile messaging. You might have seen this graphic already, it shows how the number of monthly active users of the top 4 messaging apps (Messenger, WhatsApp, WeChat und Viber) surpassed the number of monthly active users of the top 4 social networks (Facebook, Twitter, Instagram und Google+) for the first time in 2015. Messaging apps gave bots a home, especially in 2016, when Facebook opened Messenger for chatbots. Are chatbots the next big thing? Whenever something is announced as the next big thing, people are going to rush to be part of it. Maybe it was the same with chatbots. In 2016, suddenly everybody wanted to have a bot. Just look at the number of Facebook Messenger bots. Facebook opened Messenger to bots in April 2016, by November there were already over 30.000 bots on the platform. Early chatbots couldn’t provide much help, however, this has changed during the last year. Facebook Messenger Bots have changed a lot and many of the bots have demonstrated cost-saving capabilities for the businesses they serve. Here are some examples of brands using chatbots successfully. So are chatbots the next big thing? We certainly believe so. Chatbots have improved a lot during the last year and can now help businesses improve efficiency in many aspects. Moreover, Gartner predicted that 85% of the relationships between customers and a company are managed without a human by 2020. There seems to be some confusion over the artificial intelligence element of the chatbots. Chatbots learn from a string of algorithms so can easily be flawed without the correct knowledge behind them. Weather bots, for example, may well understand and be able to answer queries using words like rain or sun. However, ‘do I need a brolly?’ is a whole different ball game if you do not teach them that brolly means rain. If you’re going to develop anything to help promote your business and company it is vital that you understand how to do that. There is no doubt that chatbots are an exciting development. They need to have a clearly defined purpose, to meet the expectations of the customer. This means that a company should not be releasing them until they have been thoroughly tested and checked. 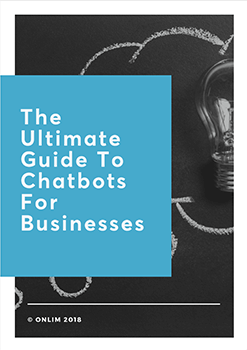 Here are some key factors to implement successful chatbot projects that might help you as well. If you have any questions regarding chatbots, feel free to chat with us!